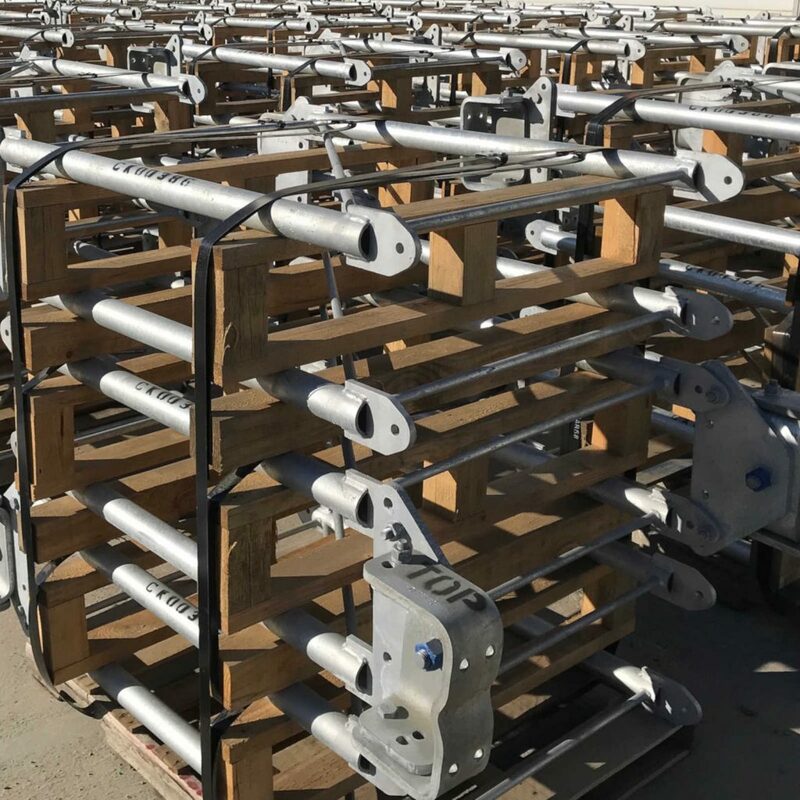 Cell towers come in different sizes and configurations but all work by extending heavy antenna components out from the tower structure, often using steel “V-booms”. Cell tower operators count on V-booms to keep their equipment suspended hundreds of feet above ground, even in high winds, ice and snow. 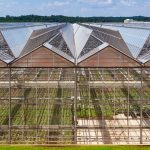 Rust could compromise the integrity of steel that is constantly exposed to the elements in this way, but hot dip galvanizing provides a lifetime of maintenance-free protection against corrosion. This means that cell tower equipment stays safely in place and operational at the top of the tower. 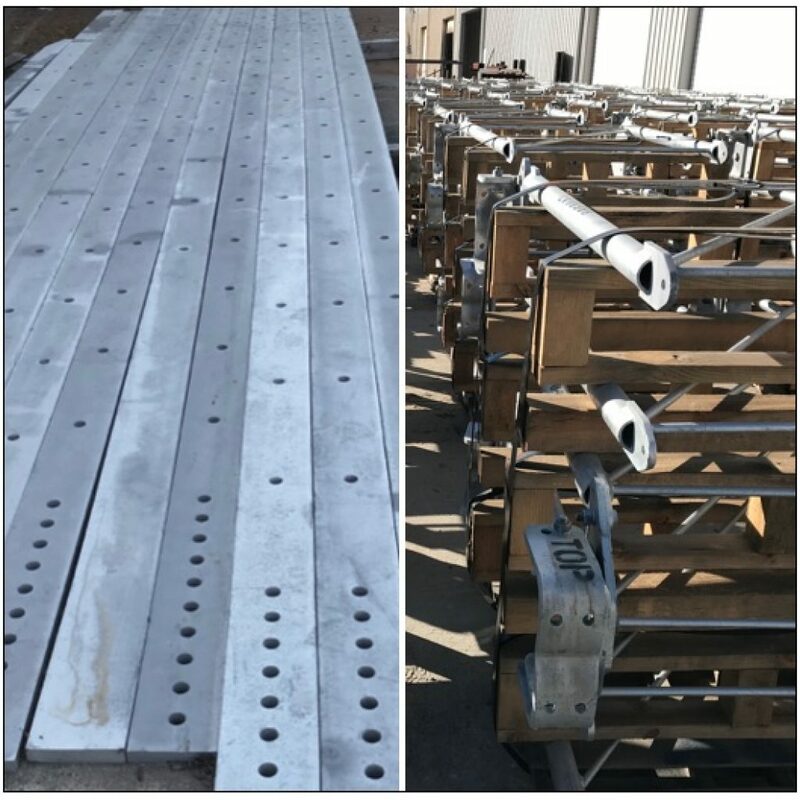 Galvan Industries is a major supplier of hot dip galvanizing for v-booms and cell tower reinforcing plates. 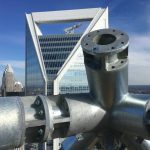 The addition of larger, heavier equipment to existing towers due to increased demand and the transition from 4G to 5G technology adds weight and increased wind loads which could render the original steel poles structurally inadequate. The strengthening and continued use of these existing towers is very important. 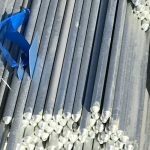 One of the best solutions is the addition of vertical galvanized steel reinforcing plates to the sides of the existing steel poles, which increases both the flexural strength and the stiffness of the poles. 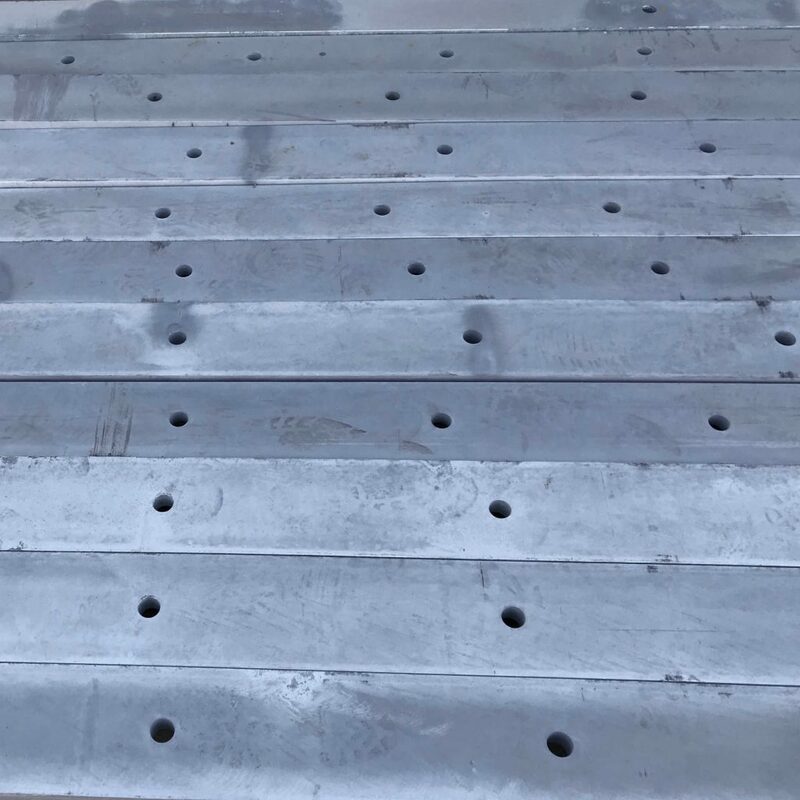 Galvan Industries rust-proofs steel reinforcing plates for a Charlotte-area company that manufactures them for mobile broadband service providers.